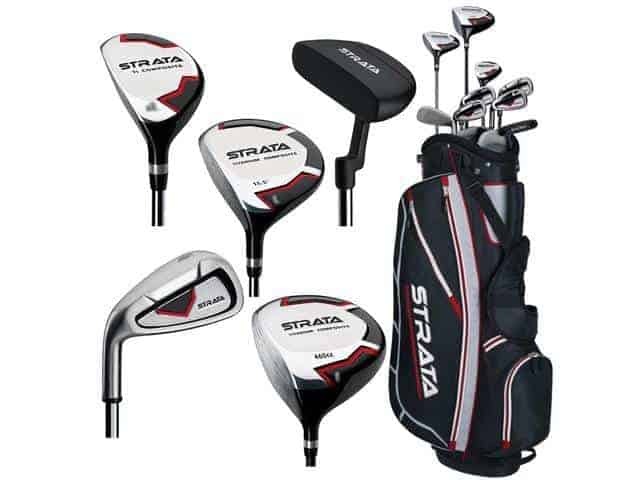 Complete golf club sets like the Callaway Strata are designed for golfers just looking to pick up the game or recreational players that want a set of their own but don’t plan to play frequently. 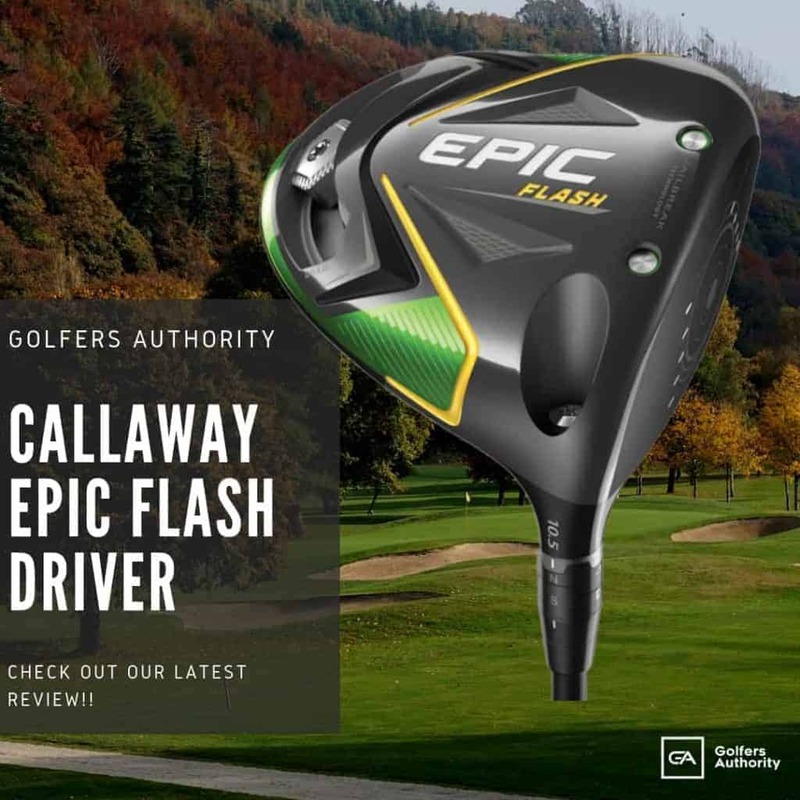 Callaway has created a set that gives golfers all the necessary tools to play golf without the hassle of buying fourteen clubs individually. This approach saves money and saves time. 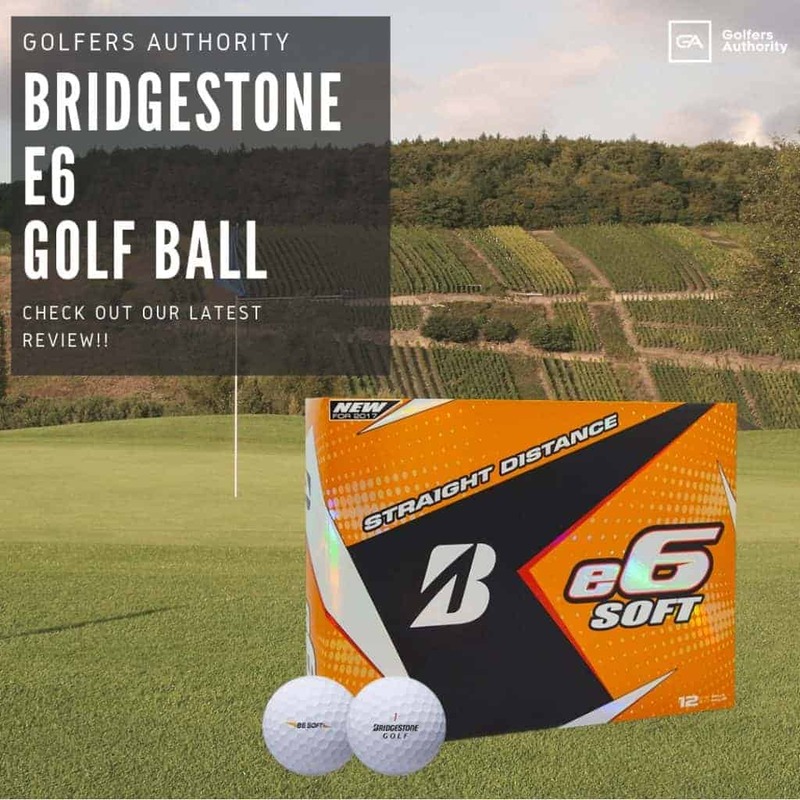 Golfers looking to get themselves started or busy professionals that need to play golf when called upon are ideal candidates for the Strata Golf Set from Callaway. 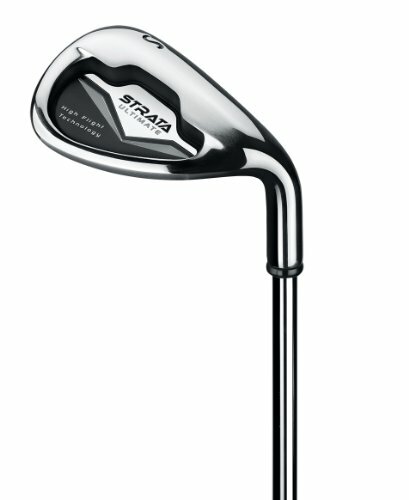 The Strata set from Callaway is a 12 piece golf club set that gives players ever club they need to play 18 holes. This set includes a driver, 3 wood, 5-hybrid, 6 through 9 irons, a pitching wedge and a putter. This entire set can be purchased for the price of a single specialized iron. The Strata set features a premium cart bag and matching head covers that will allow you to look the part and keep your clubs protected on and off the course. The Callaway Strata Club Set is created with simple performance in mind. The Strata Set comes in a professional style blue, black, and white scheme that is simple yet refined. Each club is modeled from Callaway’s flagship products and crafted to deliver extreme forgiveness and maximum performance. Each club in this set is spaced evenly with the ones adjacent to it so that golfers are given a complete distance coverage. 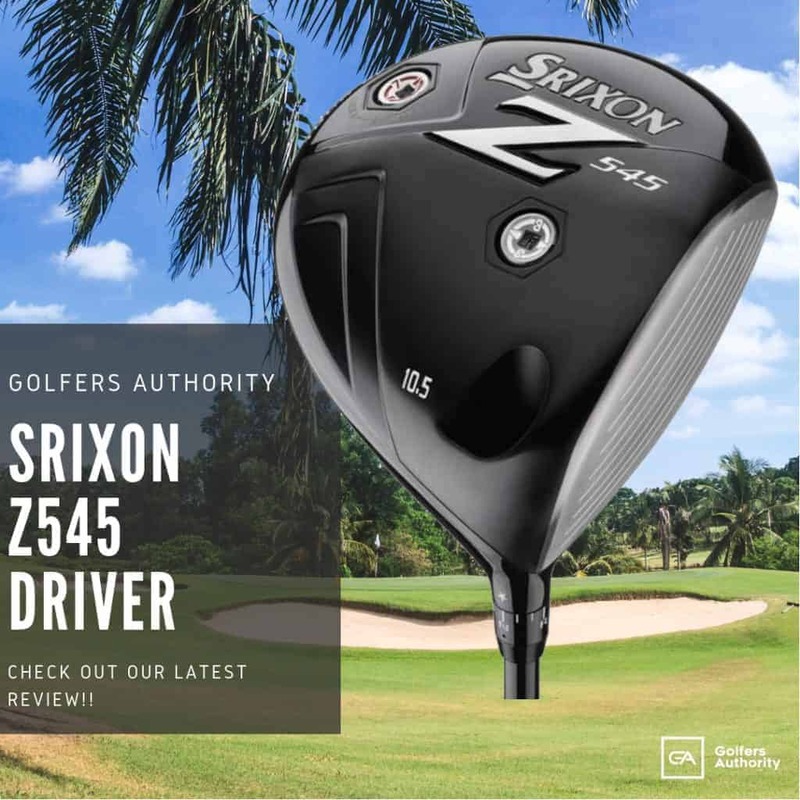 The driver and fairway offer the largest club heads allowed by the rules of golf and pack forgiveness into a price friendly package. Each hybrid and iron are designed to help give golfers more swing speed through aerodynamic head shapes. Additionally, the blade style putter is sculpted in the same shape as tour style premium putter heads. 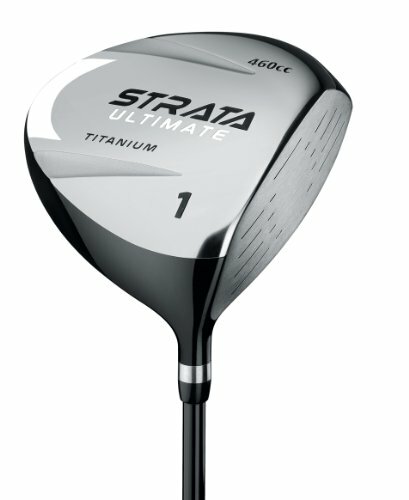 Every club in the Strata Set is designed to deliver performance right out of the box. Each club head and shaft are combined to deliver clubs that are easy to hit and help you feel comfortable on the course. 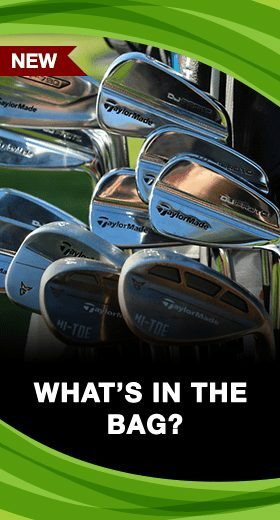 Golf can be complex, but this set of clubs can help make it simple for people not wanting to spend more time or money that their schedules allow. 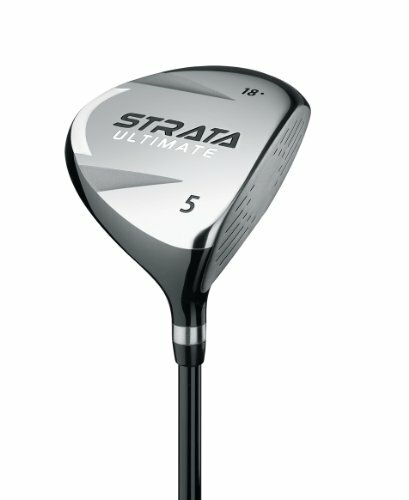 The Strata golf set comes with a 10.5-degree driver, a 15.5-degree 3-wood, a 26-degree 5-hybrid, 28, 32, 36, and 40-degrees 6, 7, 8, and 9 irons, and a 44-degree pitching wedge. The putter features 3-degrees of loft and is perfect for most green conditions. 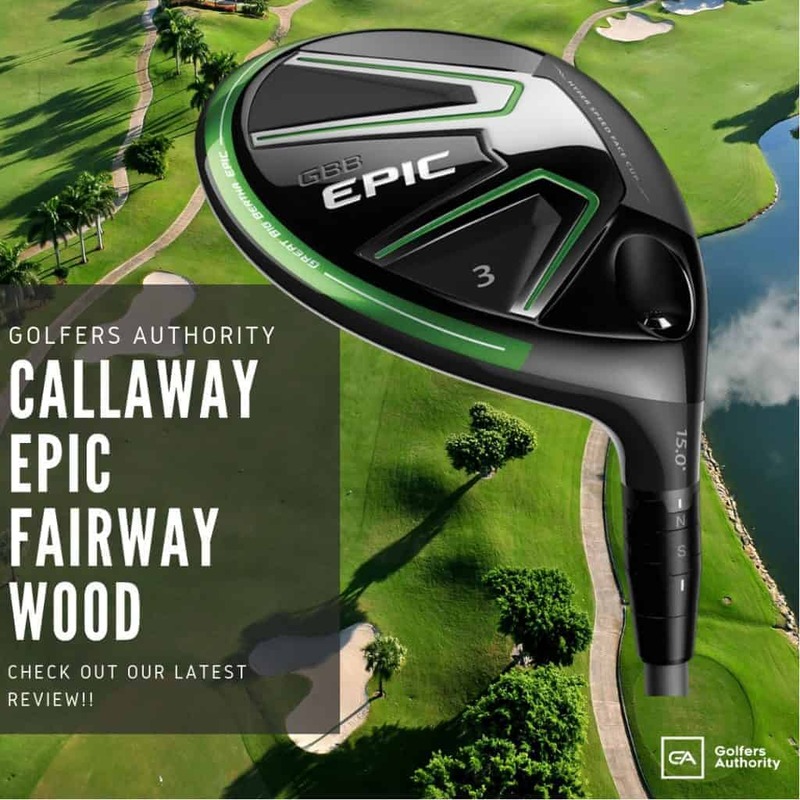 Callaway has created a golf club set that gives golfers everything they need without the stress of compiling fourteen clubs by themselves. 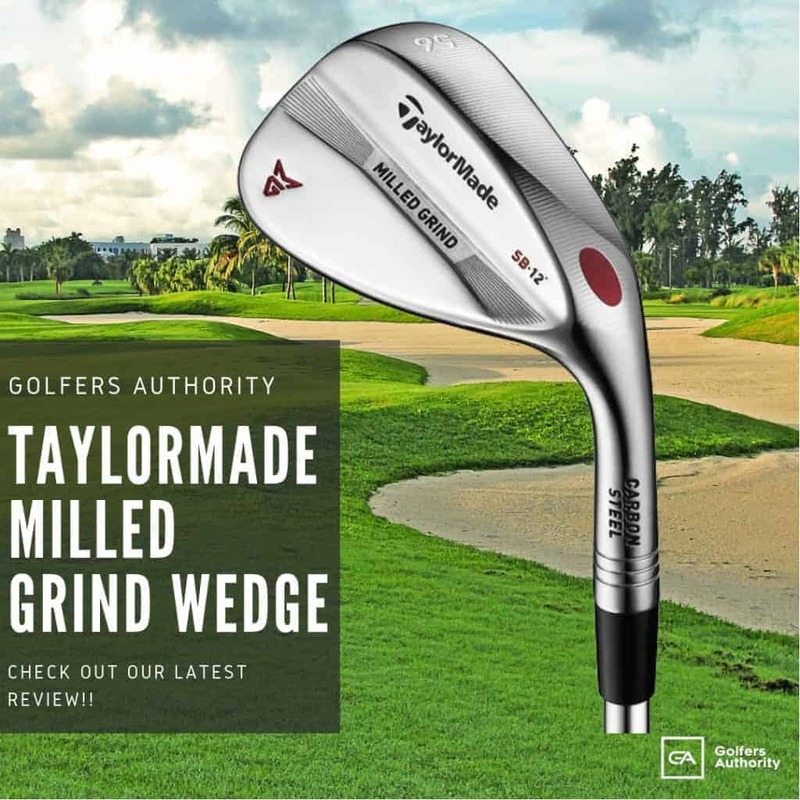 By buying all of your clubs in one place and in one package, you can be sure that you are getting a set that is complimented by each club perfectly. A premium stand bag and headcovers will give you a sophisticated look and allow you to join your friends or business partners on the course without breaking the bank. 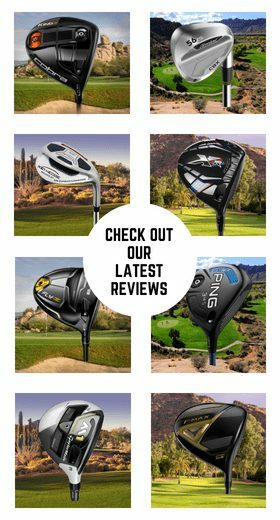 How Does the Callaway Strata Golf Set Compare? The Callaway Strata Tour Golf Clubs Set is one of the most complete golf club sets on the market. The Callaway Strata Tour Golf Club Set includes everything that golfers will need for their game. 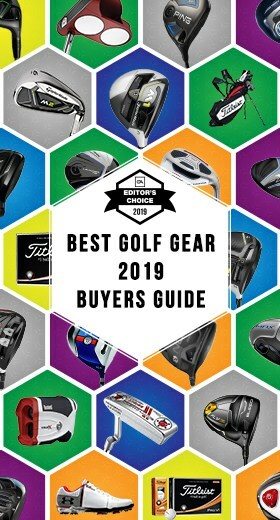 In order to reduce the stress of club buying, Callaway offers golfer the option to purchase their clubs as a complete set instead of one at a time. The result is a golf bag that is perfectly blended to ensure that every distance is covered, and you can play your best golf without having to think too much. 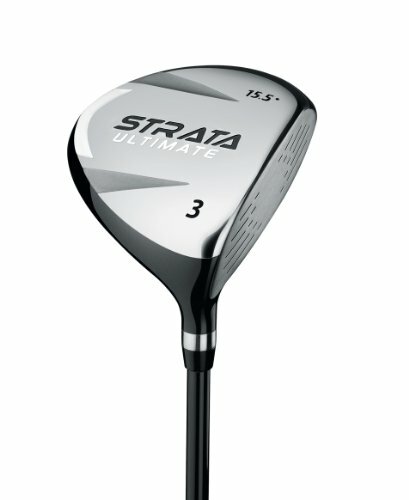 The Strata Tour is perfect for the occasional golfer that needs a professional set of clubs for their weekend business rounds, or for having fun with their children. 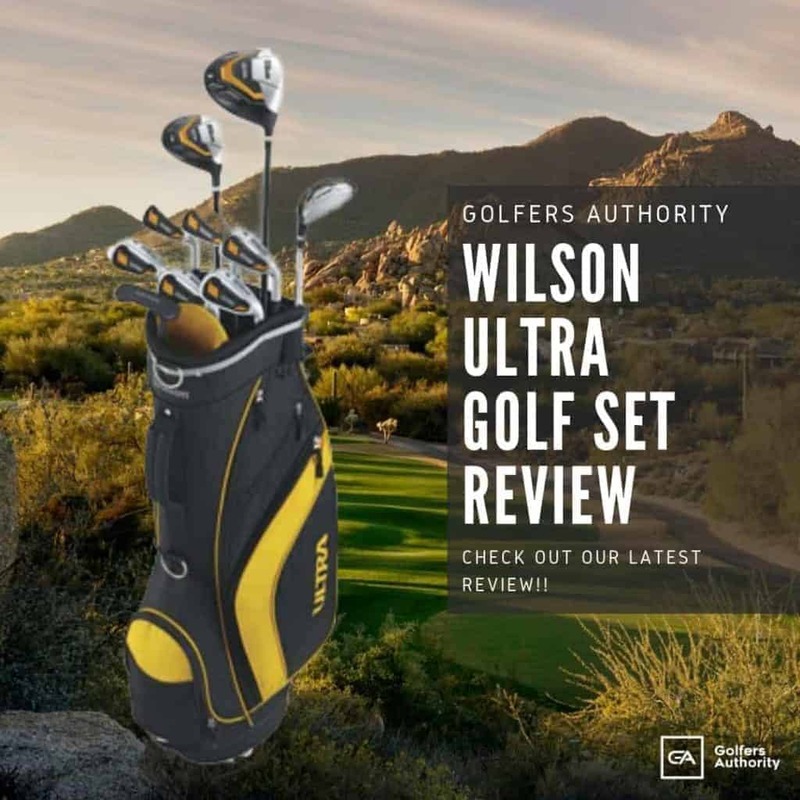 The Wilson Profile Golf Club Set is perfect for a beginner golfer or a teen to help learn the loft and distance gaps between golf clubs, how each club works, and how to carry a loaded golf bag while walking the course. The 2017 version of Wilson’s Profile XD Complete Teen Golf Bag Set has all the tools needed to attend a first golf lesson or receive the first taste of victory after walking 18 holes. If you’re looking for a beginner set that won’t break the bank, the Wilson Profile Golf Clubs set is perfect for you. 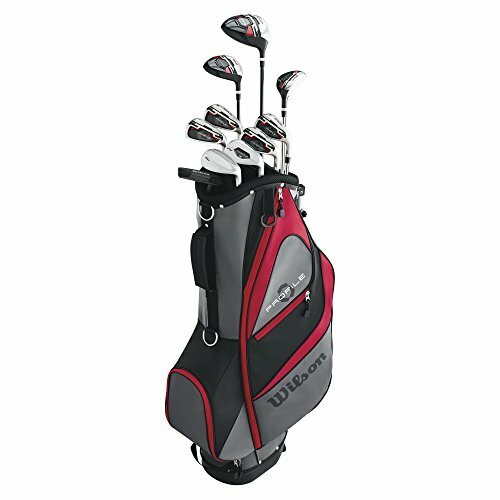 The Wilson Ultra Golf Club Set is one of the most affordable golf club set in today’s market. 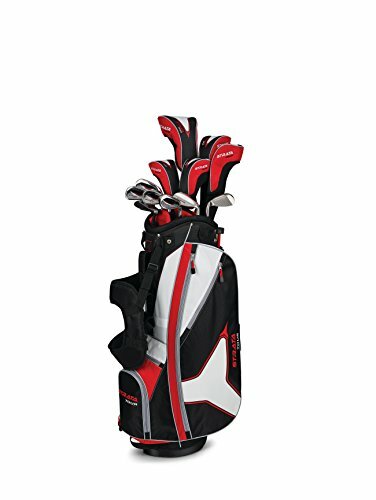 This set includes everything golfers will need to play golf, at an extremely low price. By offering golfers an entire club set for less than $200, Wilson provides an excellent tool for beginning golfers to learn the sport. 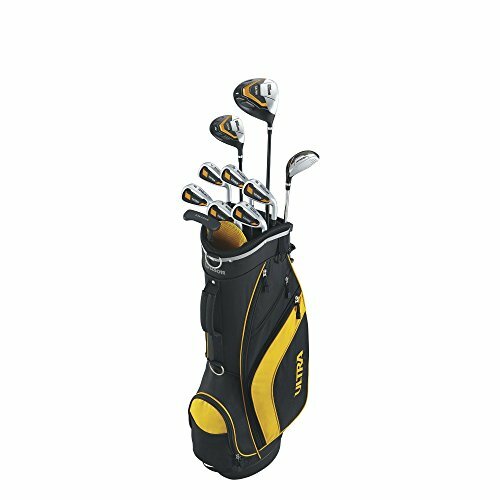 Players looking to pick up the game for the first time or get their children involved in the game can do so in a stress-free manor by picking up this complete set of clubs. Without having to buy each club one-by-one, you can spend more time playing and enjoying the game. Should You Buy the Callaway Strata Golf Set? 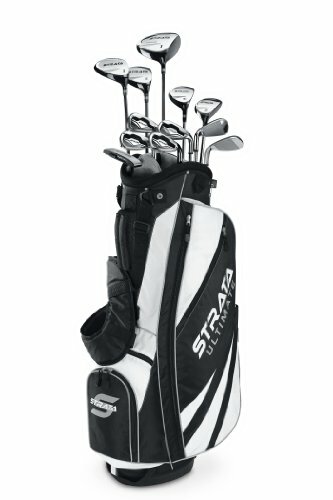 Occasional golfers and players looking to buy their first set of clubs will love the Strata Golf Club Set from Callaway. 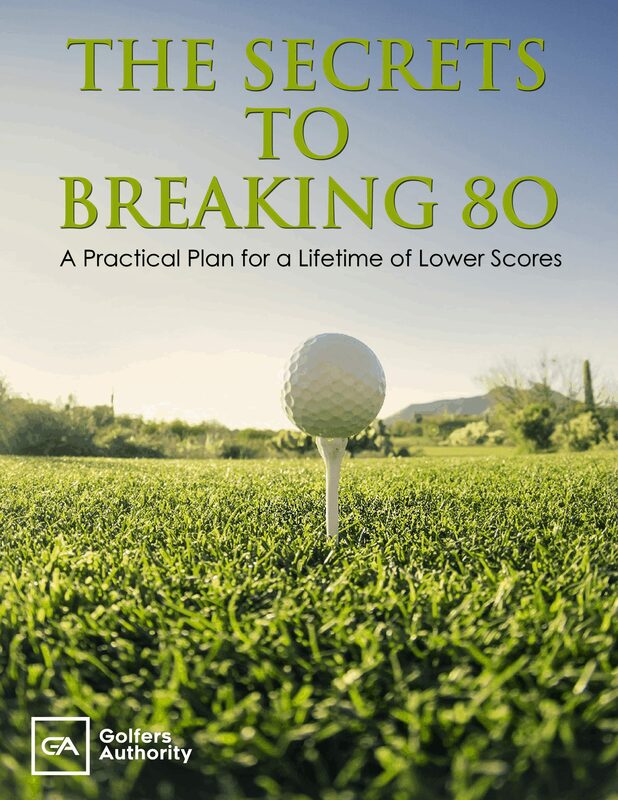 As your game develops and you demand more specialized performance from your clubs you can supplement this set or replace the clubs as your budget allows. The Strata Set is perfect for golfers looking to get premium products with having to deal with the stress of learning launch angles, spin rates, and smash factors.